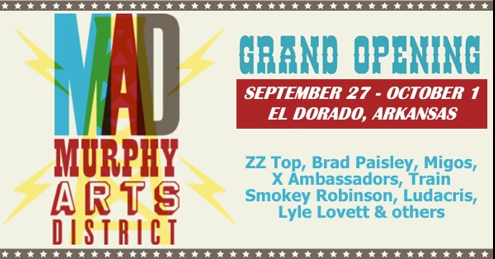 Eligible events are those still within their first five years; judging is based on the operation’s growth, uniqueness, and community contribution. Eligible festivals have developed a new idea, logo, event, festival, or publication during the previous year which added significantly to the success or popularity of the festival. 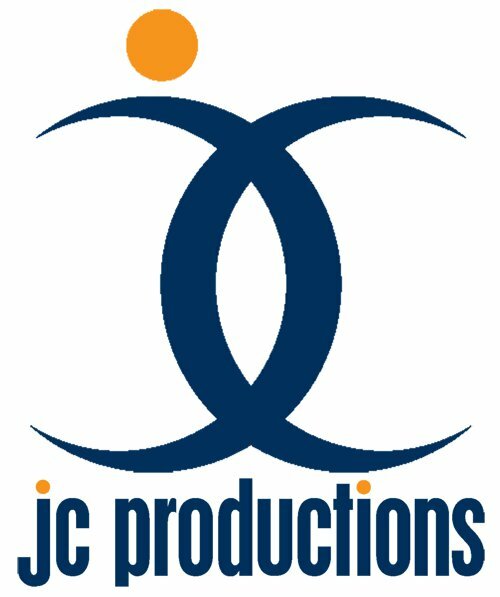 Vendors of the Year are examples of exemplary and reliable services provided by industry businesses that contribute to the overall success of an event. 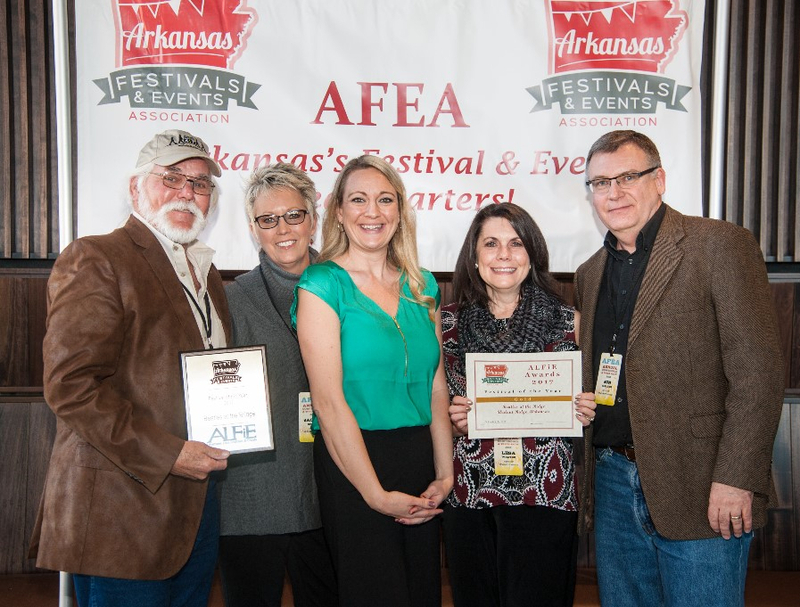 This award is presented to a festival or other special celebration, which stands out among all the festivals in Arkansas, by its creative approach, crowd appeal, media coverage, and/or enhancement of community pride, thus benefiting the state’s quality of life. 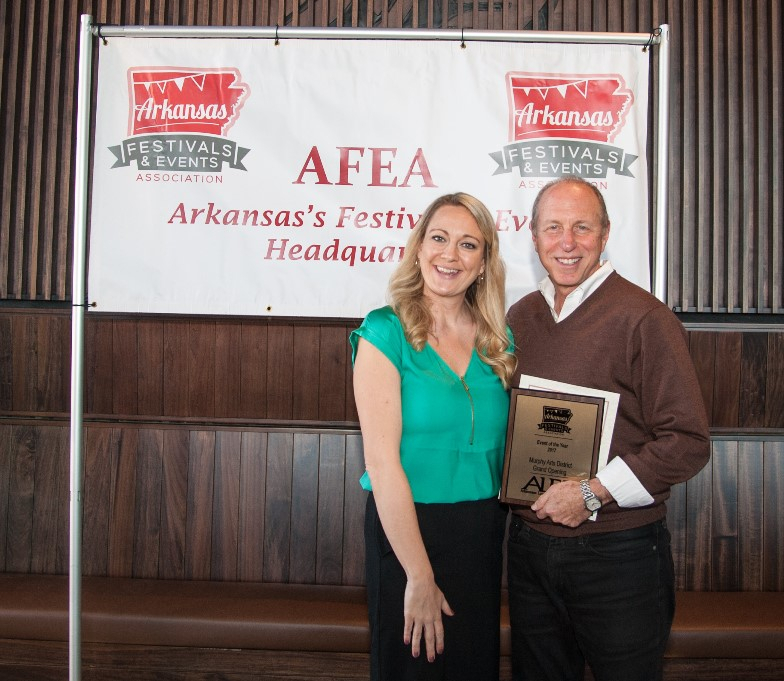 Festival of the Year, Silver- Main Street Food Truck Festival, Little Rock. 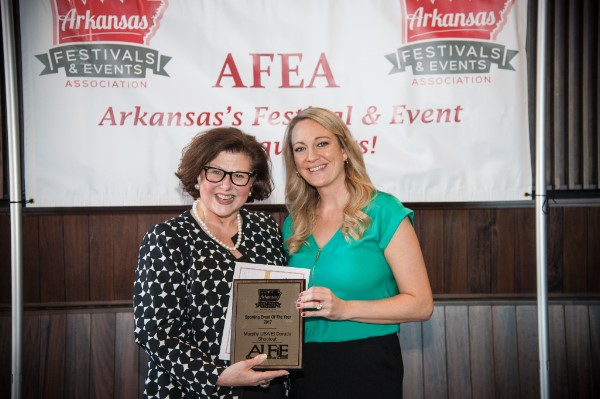 This award is presented to a community event or other special celebration which stands out among all community events in Arkansas by its creative approach, crowd appeal, media coverage, and/or enhancement of community pride, thus benefiting the state’s quality of life. 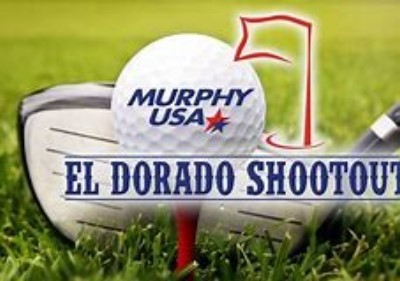 A festival or event featuring or centered around a sporting event that brings recognition to the sport and enhances community pride. 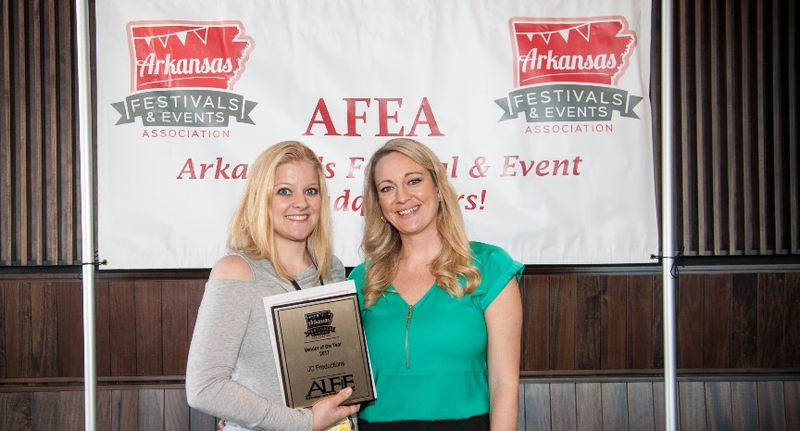 For further information on the ALFiE Awards or the Arkansas Festivals and Events Association, call AFEA Executive Director, Jenna Friday at 501-350-2378 or e-mail info@ArFEA.org.